Choosing the right school for your child is a life changing decision and as the date for receiving your offer draws near, deciding whether to accept the school you’re allocated can feel over whelming. 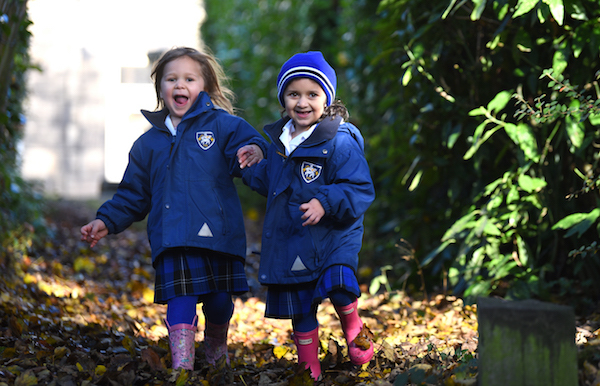 At Fulneck School we believe our school is the right choice if you want your child to be happy, confident and stretched academically. With small class sizes of 15 or less our children are constantly visible, which allows us to personalise their learning journey in line with their ability and keep a close eye on their progress throughout the year. Mutual respect and inclusivity are central to our community; the children are the life of the school and everything we do revolves around them and their development. Whether it is within our globally oriented curriculum or our wide range of extra-curricular activities and clubs. Set in a beautifully rural setting, just off the Leeds Ring Road, ours is a warm and nurturing environment for children to explore, with a family feel. Our onsite Senior School also means that when it is time to move up to Year 7, pupils enjoy our continuity of education and a smooth transition. We still have places available at Fulneck for pre-school and reception 2019. 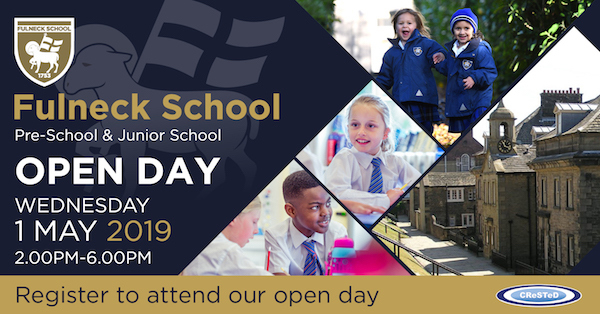 If you don’t feel the place your child is offered is suitable, why not come along to our Junior School Open Day on the 1st May, 2.00pm-6.00pm and get a taste for how our children learn and grow. Please register at enquiries@fulneckschool.co.uk or call 0113 257 0235. If you can’t make the day you are welcome to call in at a time convenient to you. Simply contact us to arrange.